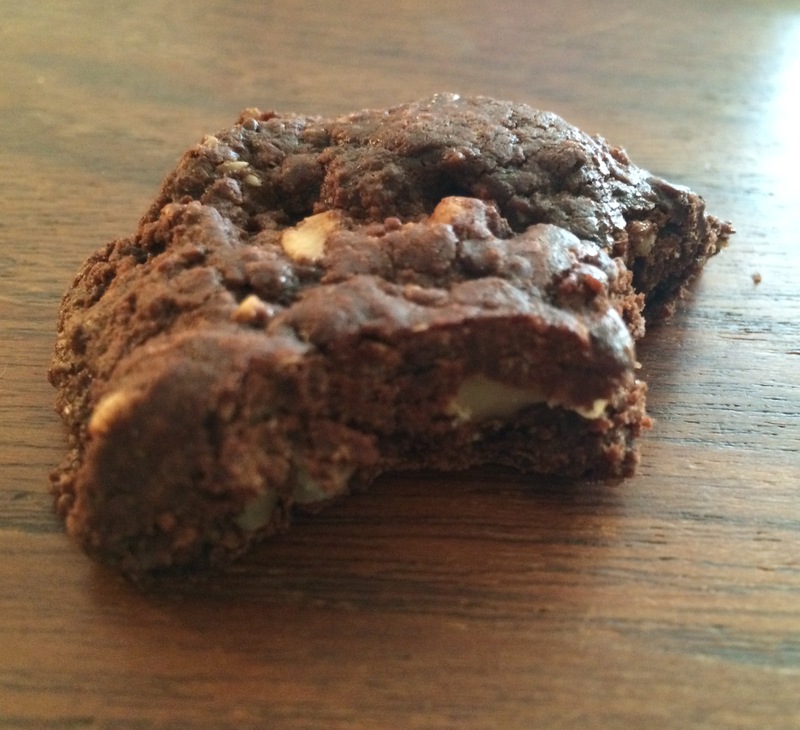 These are insane in the membrane…I am not even kidding, you would never know that they are vegan, let alone gluten-free…I think I could get rich on this cookie….maybe not, but I know if you make them you and yours will be very very happy. Preheat the oven to 350 degrees and ready your pans. Process the oats in a food processor until they are the consistency of coarse flour. In a small bowl, mix all of the wet ingredients together, the maple syrup, oil, and vanilla, extract if using and set aside. Pour the wet ingredients into the dry and with a spatula mix until everything is well incorporated. With your desired size ice cream or cookie scoop, scoop out the cookies evenly spaced on the baking sheet. I gently flatten the cookies with the bottom of a cup measure. Bake for 10 minutes. Turn the pan and continue to bake for another 2-3 minutes. Let cool for at least 2-3 minutes on the cookie sheet and then remove them to a cooling rack. Store in a container only after completely cooled. I keep mine in the fridge- if they last that long! This entry was posted in cookies, desserts, Gluten Free and tagged chocolate, cookies, gluten free, organic, Simple Treats, VEGAN, walnuts. Bookmark the permalink.